Diplomacy has always differed from politics in the way that to some extent it was always left to the professionals. Although the public was informed of diplomatic decisions taken by its government, it did not have the power to directly affect ties between two nations and such deals were made behind closed doors and only disclosed after careful consideration. That is until social media came along. The creation of social media platforms such as Facebook, Twitter and Youtube revolutionized the way information is spread. Anyone from the comfort of their home can now have access to live updates in the form of videos, pictures and text from their neighbors, friends and even celebrities. Country leaders are not exempt from this phenomenon. 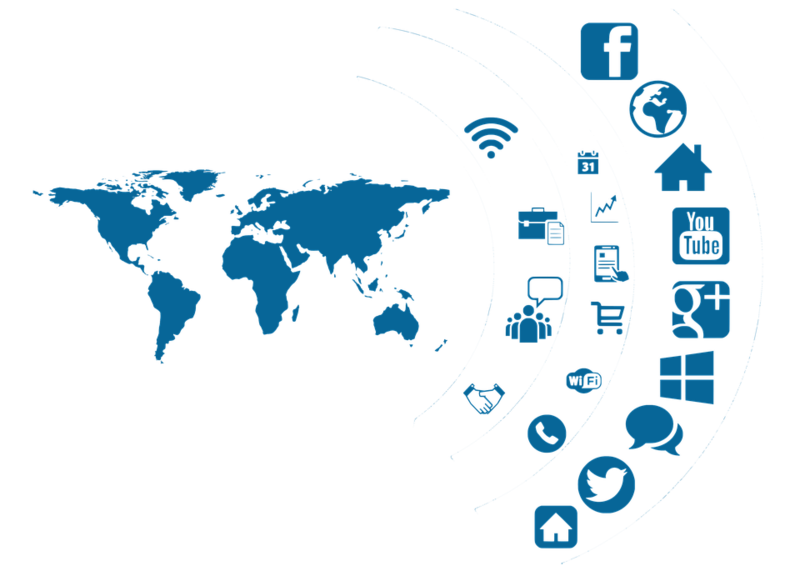 Using social media as a direct link between the themselves and their citizens, many leaders have created accounts and are posting regular updates for the world to see. 1. There is no clear distinction between the personal views of the leader and those of his/her government. 2. The public's reaction to such posts incites pressure on governments/leaders to respond that they did not necessarily have in the pre-social media era. We can see the impact that this has had on international relations this past year: Donald Trump's provocation of North Korea's supreme leader Kim Jong Un by calling him a 'madman' on Twitter sparked a chain of threats and high tension between the two nations, raising fears of a potential attack. Additionally, Russia's opening of an English language Youtube Channel with over 2.2 million followers was openly denounced as a 'propaganda outlet' by the American government which is reminiscent of Cold War rhetoric. Although there has not yet been a significant outcome of such social media altercations, the future is unknown. After all, if WWI was triggered by a defenestration, who is to say that WWIII won't be triggered by a Tweet?